We partnered with Leed Engineering and Construction to droughtproof the Molong, Cumnock and Yeoval areas in Central Western NSW. ProjectCentral Tablelands Regional Water Security Pipeline Project—Molong to Cumnock and Yeoval. 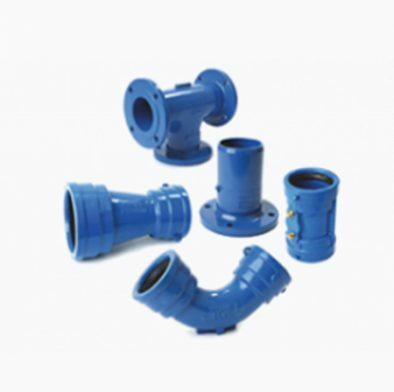 ScopePlanning, source and supply of our PVC pipe, ductile iron fittings and a range of required valves and accessories. 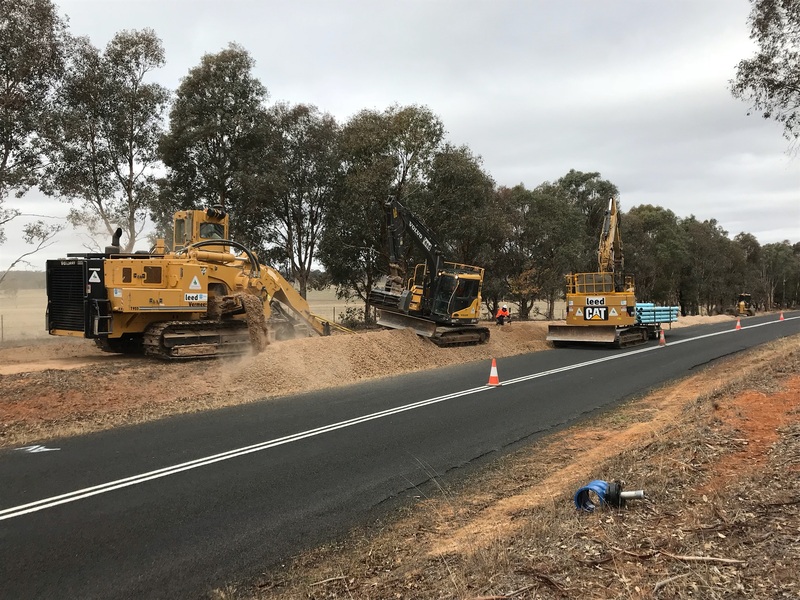 Completed between February and June of 2018, the project involved the construction of a potable water pipeline from Orange to Molong Dam, and Molong to Cumnock and Yeoval. The completion of this project marks a significant day in the region’s history, as it ensures that Yeoval and Cumnock will have potable water and 50 years of water supply to support the future of the region. These projects will improve economic growth and productivity, while providing greater access to water. Kevin Humphries, Minister for Natural Resources, Lands and Water. Central Tablelands Water currently provides water to over 10,000 residents across 14 towns and villages through a network of pipeline systems. Following the completion of the pipeline, the authority and Orange City Council will be able to access emergency water in the case of fire or system failure. Working alongside Leed Engineering and Construction, we supplied our range of PVC pipe, ductile iron fittings and a range of required valves and accessories for the 48km potable water pipeline. All the products we supplied for the project are certified to AS4441, AS/NZS4765, AS/NZS2280 and AS2638 for compliance with Australian standards. In the design of the pipeline, we worked with Leed Engineering to ensure that PVC pipes were used for this application. The original pipeline design included the use of PE pipe, which was less suited to the pressurised conditions of the project. Our team of project engineers provided the client with the technical assistance and requirements they needed to support an optimised PVC solution. 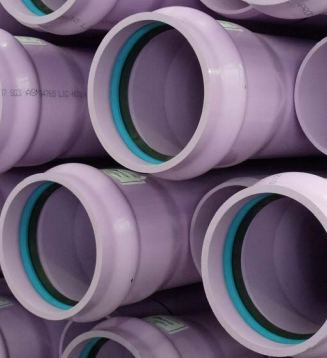 We suggested the use of high-pressure PVC pipes (OPVC with a pressure rating of PN25) to ensure improvised hydraulics, lighter pipeline installation and easier handling for installers. Open trench installation of DN150 and DN200 PVC pipe. Excavations of hard rock at the project location. The requirement for horizontal directional drilling of creek crossings. 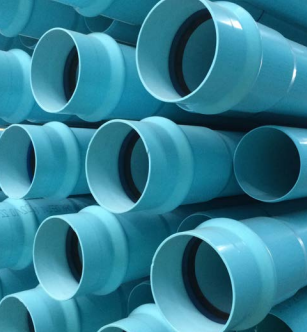 To maintain the project timeline, and provide a newly designed PVC solution, we sourced a variety of unique products and fittings that helped support the new outcome. We had ensure these products were provided on time and in full to maintain project momentum. With multiple delivery locations and a tight construction timeline, it was our dedicated pipeline support that ensured a successful delivery. Delivery was always on time and provided with plenty of notice—everything was onsite when we needed it, without delay. If you’d like support with the planning, sourcing or supply of your next project, get in touch with our team of pipeline professionals today.